Turbo Ripper is one of the most potent fat loss/weight management supplements on the market, combining Green Tea extract & Cayenne Pepper. 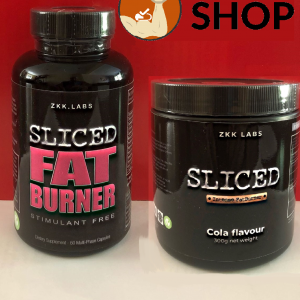 You’ll see the most benefit from Turbo Ripper if you’re struggling to stay on track with your new diet or controlling calorie intake you can even use it as a pick me up when you’re low on calories. Once taken Turbo Ripper will slowly release caffeine for the next 4 hours giving you a constant and significant boost throughout the day. 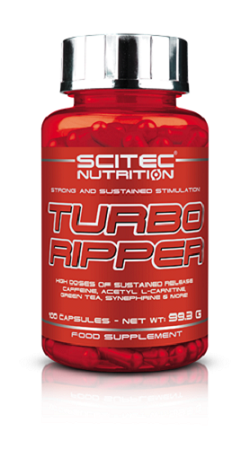 You’ll get 100 capsules in your bottle of Turbo Ripper, we suggest starting off with one capsule at a frequency of once or twice a day to assess your stimulant tolerance, you can then build up to a maximum of 4 capsules which is the recommended full daily dose of Turbo Ripper. We also suggest that Turbo Ripper is cycled with a guidance usage of 8 to 12 weeks on and 2 weeks off. 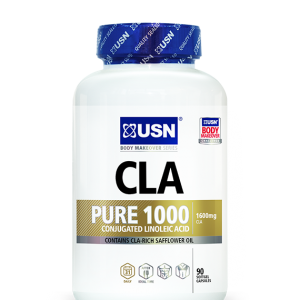 Start with 1 capsule 1-2 times a day to assess stimulant tolerance! A full serving is 4 capsules a day. Cycle usage: use for 8-12 weeks, then take at least 2 weeks off. 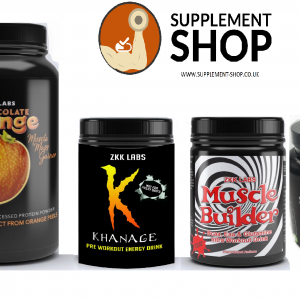 Avoid any other sources of stimulants while using! 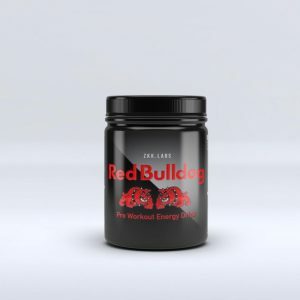 This product provides a sustained release of Caffeine for approximately 4 hours after taking! Those looking for diet aids and weight management products. Specifically for those who struggle to stick to a diet.